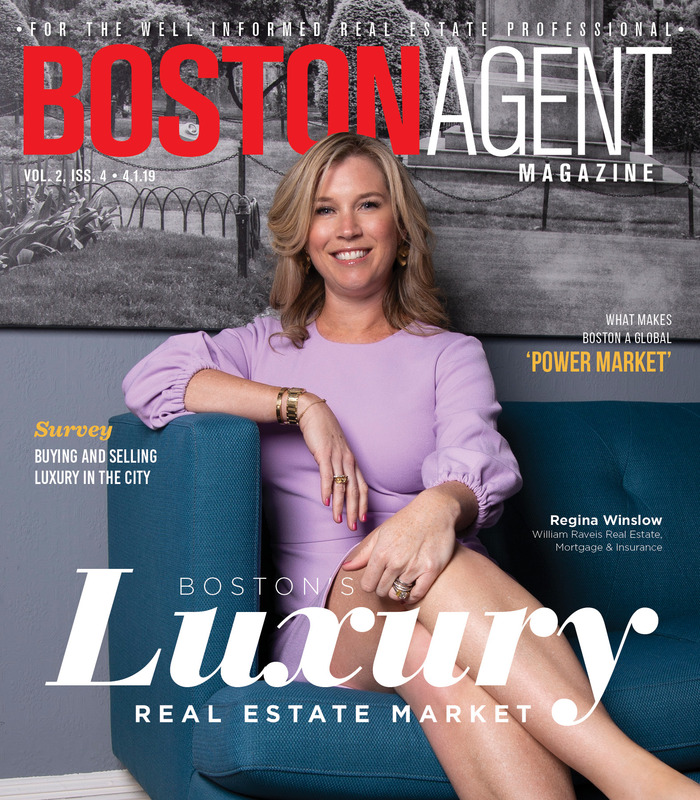 Two reports on the Boston condo market’s end-of-year performance show more units coming onto the market across the city’s hottest neighborhoods. 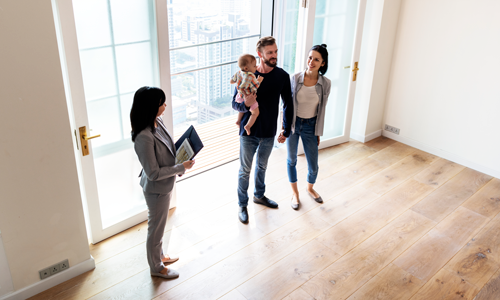 However, this has continued to put a damper on sales prices as well as closed sales as sellers find themselves at odds with a shifting market. The first report was released Jan. 3 by Berkshire Hathaway HomeServices Warren Residential and compares all of 2018 to the previous year. The other, covering Q4 2018, was produced by Douglas Elliman in conjunction with Miller Samuel and was released Jan. 17. As of the last day of 2018, condo sales inventory in Boston was up 38 percent compared to the same time last year, Warren reported. In addition, the report noted a 22 percent spike in the number of listings with price changes throughout 2018 when compared to 2017. The Douglas Elliman report came to similar conclusions. Condo sales in downtown Boston fell 19.3 percent year-over-year in the fourth quarter, and were 42.6 percent lower than the previous quarter. Downtown may be an outlier in terms of price, with the median condo selling for more than $838,000 in Q4. But other neighborhoods saw more consistent trends. In the South Boston area, where 604 condo sales were recorded for the year, inventory levels also rose 46 percent. In Dorchester, supply rose a staggering 138 percent year-over-year, although sales and prices were up. Back Bay, the site of 341 condo sales last year, saw inventory grow 18 percent. Growing inventory in many of these areas is hardly unwelcome. Given the city’s housing shortage, an excess of inventory may not simply bring price growth down, it could be just the right stimulation the market needs.